Universal (or brush) motors are typically found in small, hand-carry pressure washers and perform the job at a very inexpensive price. 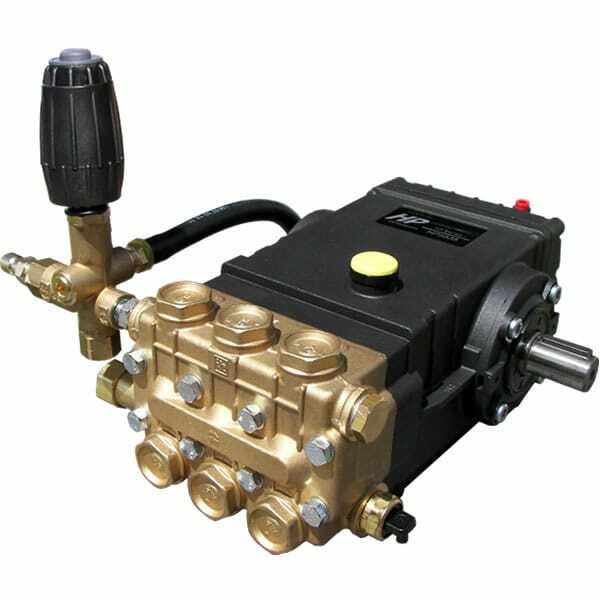 If you rarely use your pressure washer, you can save some money by purchasing an electric power washer with a universal motor. It just won’t last as long. Induction (or brushless) motors, however, are typically used in larger, more powerful electric power washers. They typically last longer than universal motors. They also cost more. If you want an electric pressure washer that lasts, spend the extra few dollars and buy one with an induction motor. Most large electric pressure washers contain onboard detergent tanks. 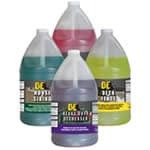 When you're cleaning really tough stains, the power of water alone is sometimes not enough. But with the addition of concentrated detergents, cleaning mildew and mold from patios and brick is much easier. Some of these power washers even have dual tanks to save you time. You simply turn a knob to switch from car wash to concrete cleaner. If you use lots of detergents, you’ll definitely love this feature. 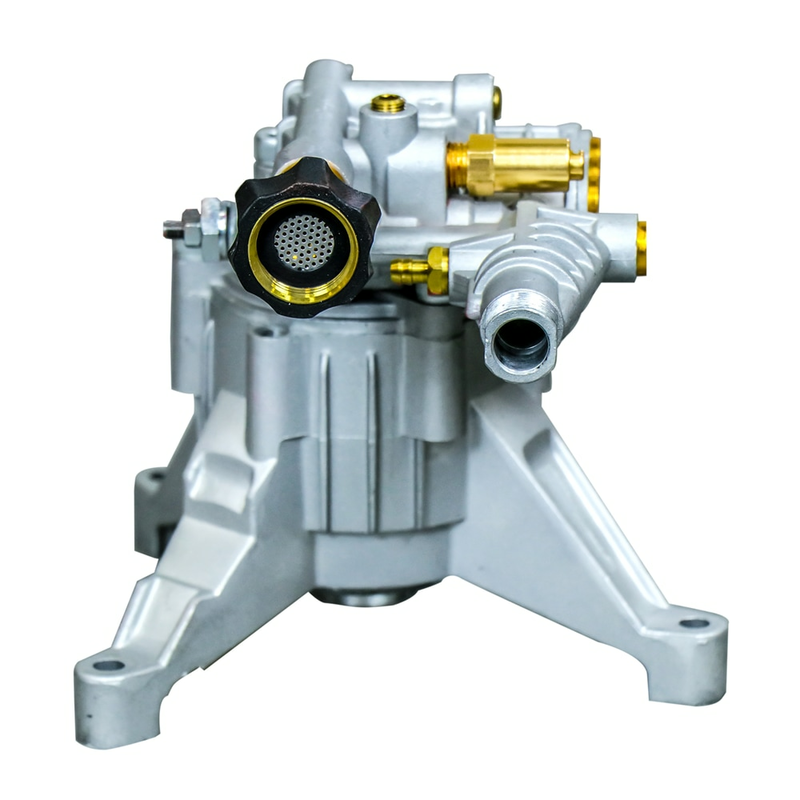 Wobble and axial cam pumps are found on cheaper pressure washers. They are generally rated for between 60-100 hours of use. If you'll be using your washer occasionally this is fine. In fact, with these pumps, it's usually cheaper to buy a new pressure washer than it would be to replace the pump. They also include a larger price tag, but if you intend to use your power washer frequently, it's well worth the expense. If the pump breaks down, you can get it rebuilt instead of getting a new washer. 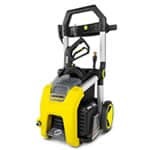 Consumer Large Electric Pressure Washer Buyer's Guide.. Our Power Equipment Direct how-to library can help you learn about Proposition 65 Product Labeling, Sales Tax Information and Product Recalls for Pressure Washer Equipment.